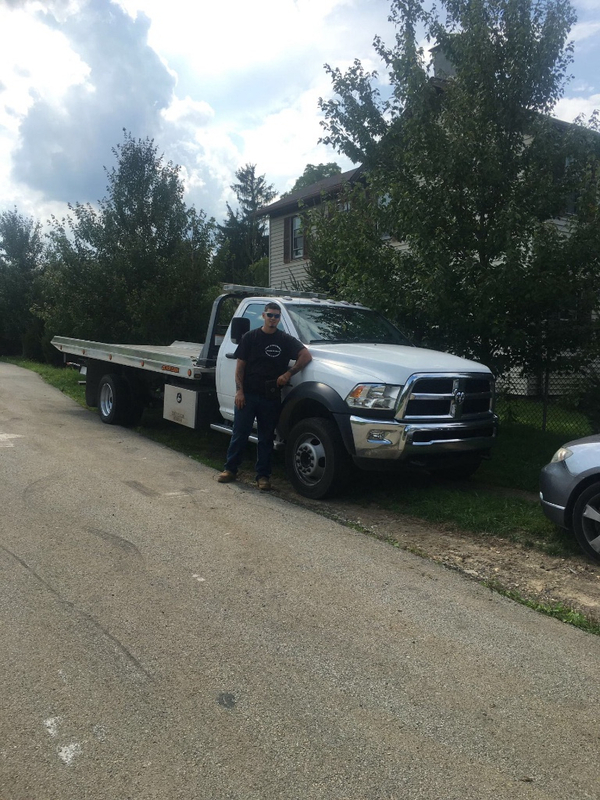 One Precision Towing & Recovery is a small family owned and operated towing business, owned by Nicholas Lorentz. 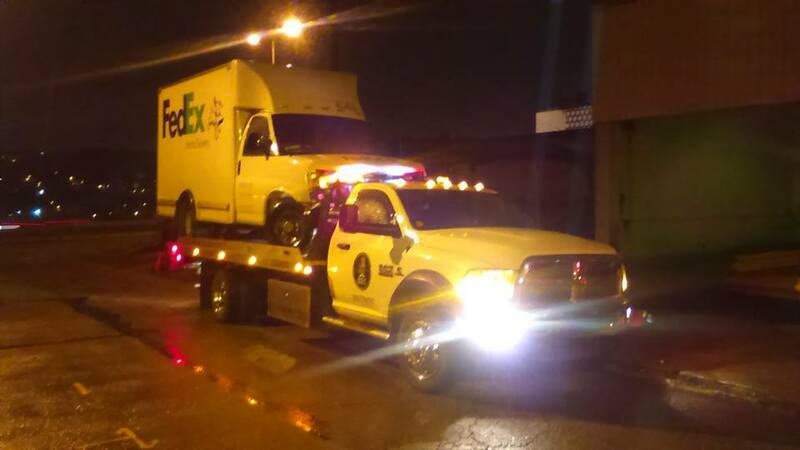 After working for numerous companies, he eventually worked his way up to owning his own. 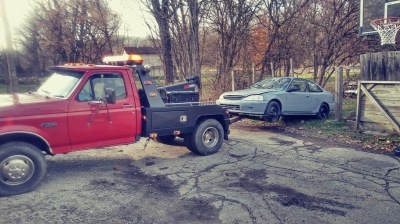 His late grandfather owned a well known performance shop in Penn Hills, called J&T Automotive, where Nick grew up around working on cars, towing, and most importantly, striving to help other people. 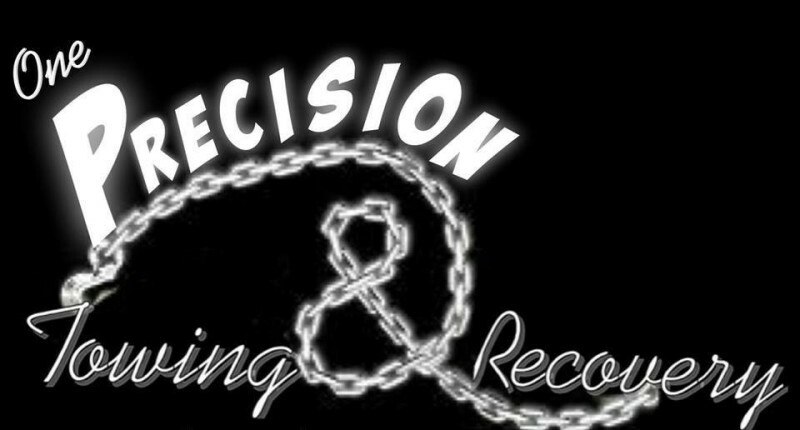 We are very dedicated to what we do and offer professional services for a lower price than all other companies. 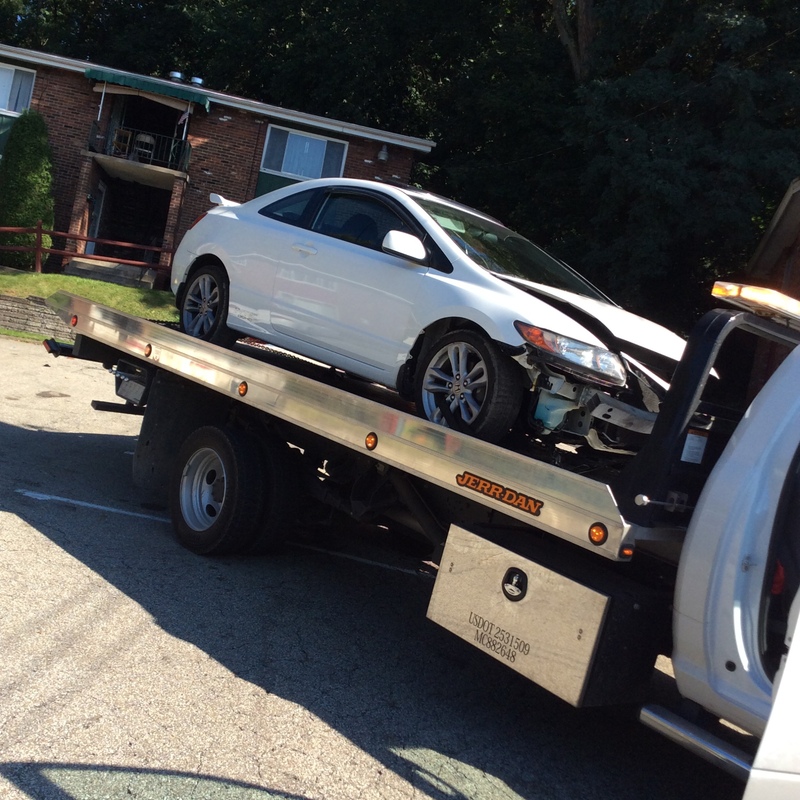 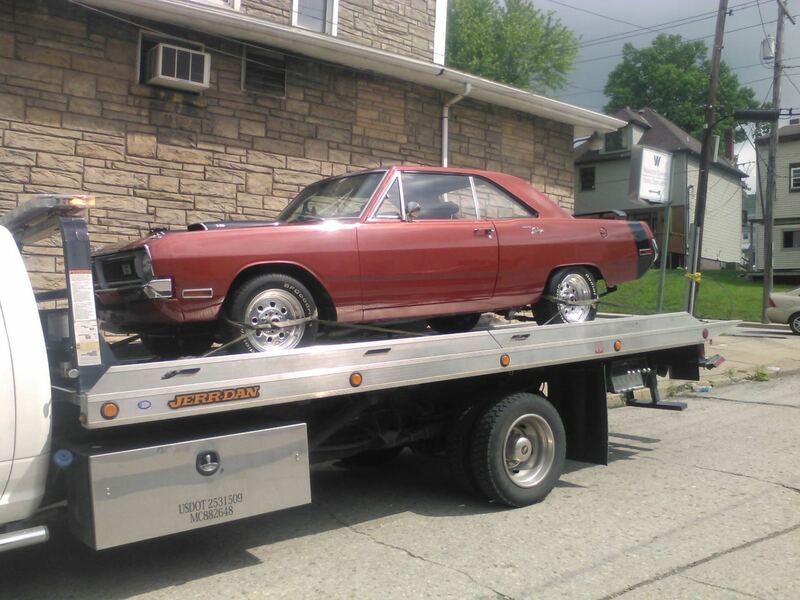 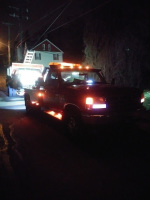 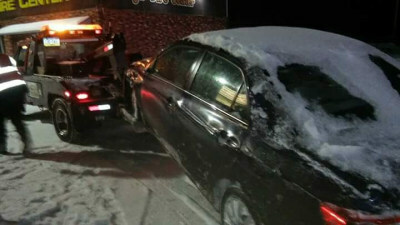 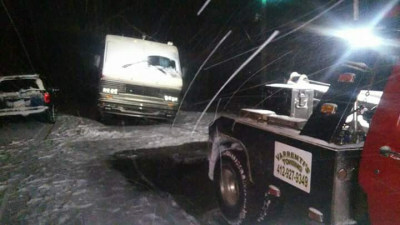 One Precision Towing proudly serves all over the Pittsburgh area and it's surrounding areas. 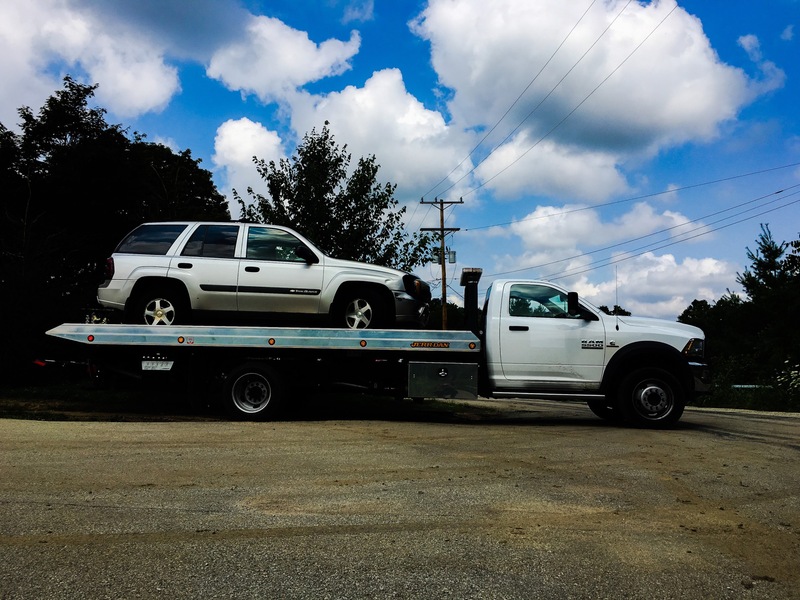 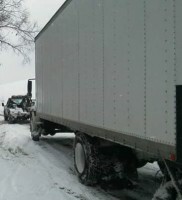 We are based out of Bunola, Pa.
One Precision Towing & Recovery l.l.c.